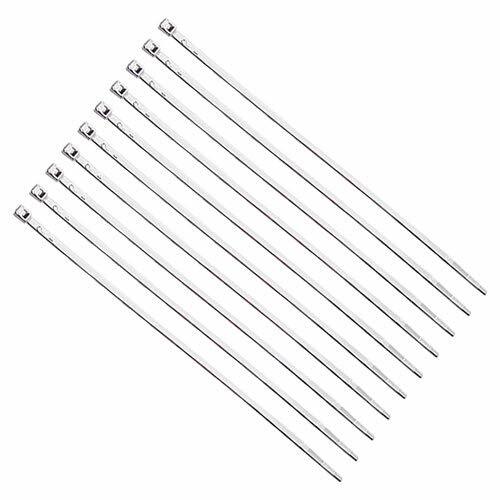 Tricktoppers chrome plated cable ties are the preferred choice of custom shops, hot rods, custom bikes & other customized vehicles. If you have any questions about this product by Tricktoppers, contact us by completing and submitting the form below. If you are looking for a specif part number, please include it with your message.